When a person buys a property they usually get the land and any improvements made on the land. However, they do not automatically get all the rights for the land, including what is below and above the surface level of the land unless they also acquire all the “rights” associated with the land. 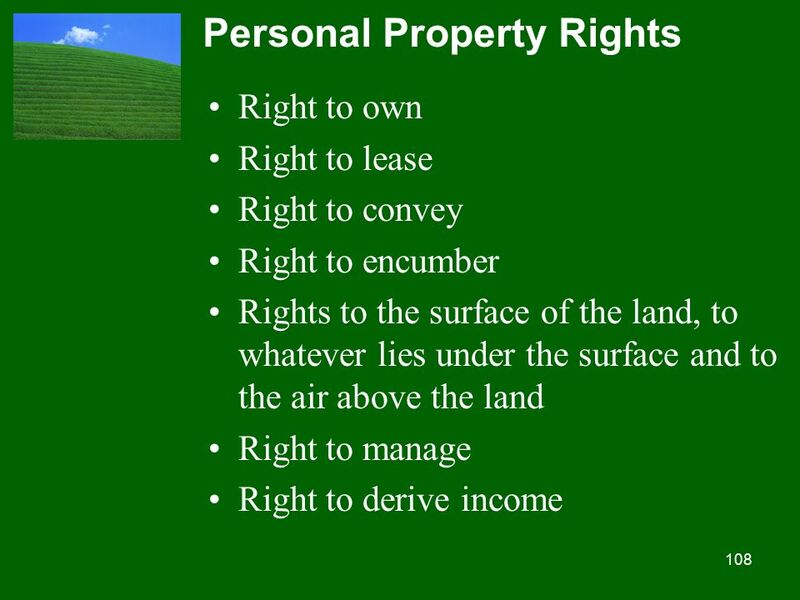 The rights are a separate ownership position, in addition to the surface area of the land and any improvements made upon the land such as a home or buildings. In the best case scenario, it is a better idea to make sure the acquisition of the property includes the mineral rights and water right, and air right. In some cases, these rights may be more valuable that the surface area of the land and any improvements made on the land. Sometimes it is not possible for a seller in Texas to convey the land with all the rights includes. They may have purchased the land and its improvements, without also obtaining the mineral rights, water rights, or air rights. From Wikipedia, “Ownership of mineral rights (more properly “mineral interest”) is an estate in real property. Technically it is known as a mineral estate, although often referred to as mineral rights. It is the right of the owner to exploit, mine, and/or produce any or all of the minerals lying below the surface of the property. The mineral estate of the land includes all organic and inorganic substances that form a part of the soil. Exceptions include sand, gravel, limestone, and subsurface water—which are normally considered part of the surface estate. Make sure when you buy a property that you know what rights you get in the transfer of title. There are some rights that may be very valuable in the future that you need to consider when making a property purchase.